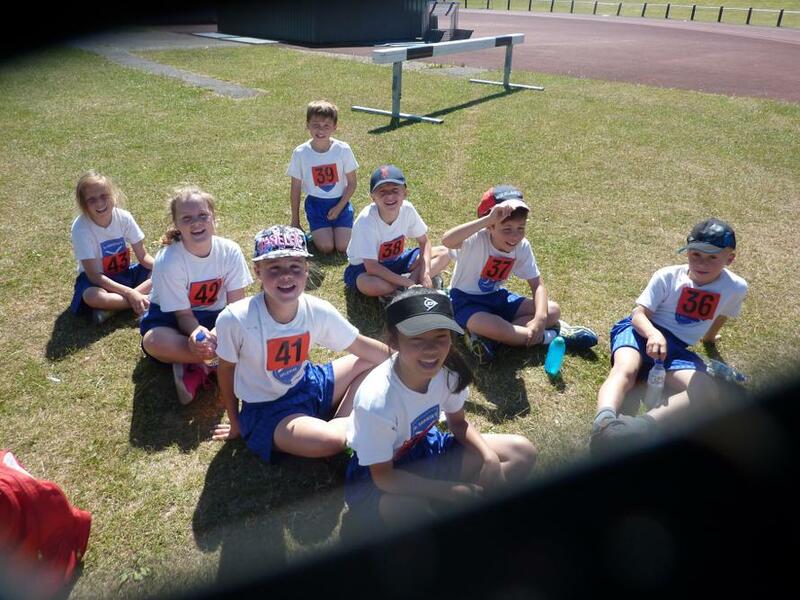 We are the Quadkids – Rihanna, Jamie, Daisy, Jacob, Katie, Seb, Angel, Finley. We have been training after school on Fridays with Mrs Hartley and Lottie. On Tuesday we took part in the Essex Summer School Games. It felt like the Olympics! There was one team from each district of Essex. We were the smallest primary school there. 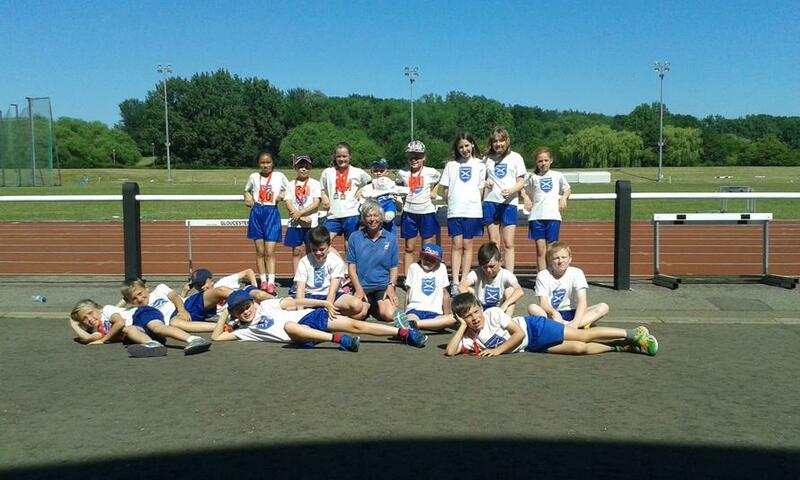 We competed in a real athletics stadium at Basildon Sporting Village. Our event was the quadrathlon so we are known as the Quadkids. 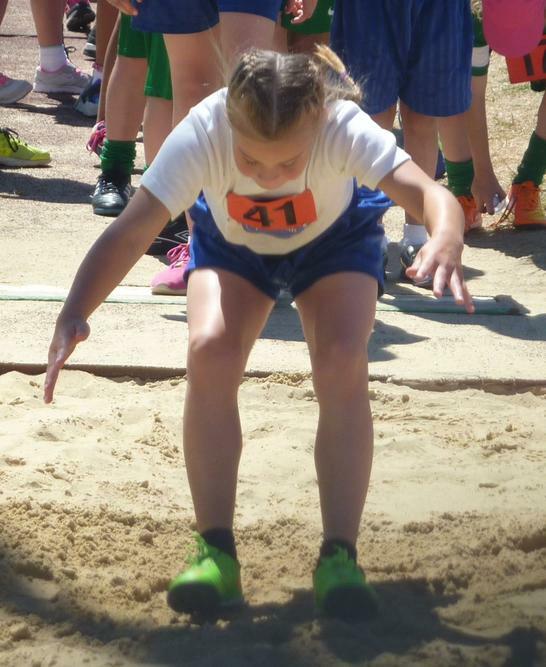 We ran 400m, threw the vortex, jumped into a sand pit, and sprinted 50m. We recorded lots of personal best scores; Daisy got a personal best in every event. Our times and distances earned us points which were all added together. We came 2nd with a total of 1549 points, a fantastic result as the winning school had nearly 3 times as many pupils as St. Andrew’s. Katie scored 207 points which was the highest individual girls total. We are very proud to announce that Katie is the Quadkids county champion and WE HAVE ALL WON ESSEX SILVER MEDALS.